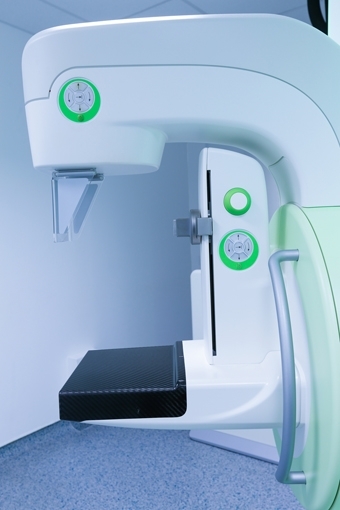 When taking diagnostic 3D mammography images, it is necessary to gradually compress the patient’s breast for better diagnostic results. The manufacturer chose a PTP Series of open linear position sensors to accurately monitor the position of the breast compression plate, enable smooth movement of the plate and permit mechanical customization. In the course of transperitoneal dialysis, metabolic waste products are removed from the blood through the peritoneum. The peritoneum is a membrane that covers inner organs in the abdominal cavity. By means of a catheter, inserted surgically, a sterile dialysis solution is introduced into the abdominal cavity and removed several times a day. The peritoneum serves as a dialysis membrane. 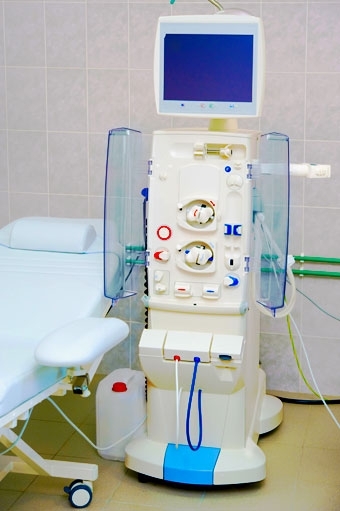 Most transperitoneal dialysis treatments are carried out by the patients themselves at home or at their place of work. Two T50 (T/TS Series) displacement sensors are used for controlling and monitoring the dosing pump. 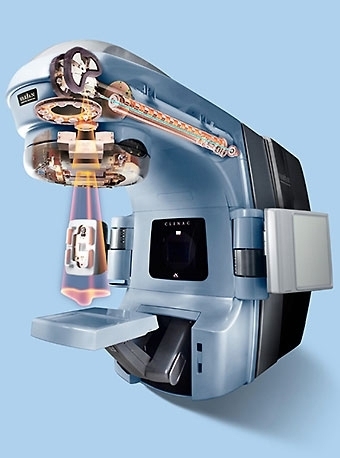 This Varian cancer treatment machine generates a localized beam for radiation treatments. Inside there is a rotating carousel which can hold up to 10 different scattering foils or flattening filters, depending on the type of treatment a person needs. The Novotechnik potentiometer is used in the positioning of this carousel to ensure that the filters and foils are aligned properly with the radiation distributor. Midmark selected the PL240 Series of rotary position sensors for measuring the position of moving components in several of their universal procedure tables and chairs with a resolution of less than 0.1°. 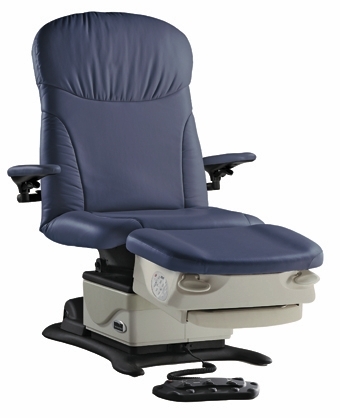 Midmark’s control system monitors multiple PL240s as patients are ideally positioned for a healthcare professional to perform a procedure with repeatability of 0.04%. This allowed Midmark to hold a tolerance of ±0.5° for each moving section of their tables and chairs. 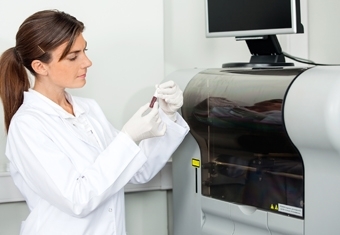 Hemotology diagnostic instruments, also referred to as blood analyzers, require very accurate blood flow for correct measurements. AN SP2800 Series rotary sensor selected by the manufacturer, measures the position of a valve regulating the flow of blood into a measurement chamber.